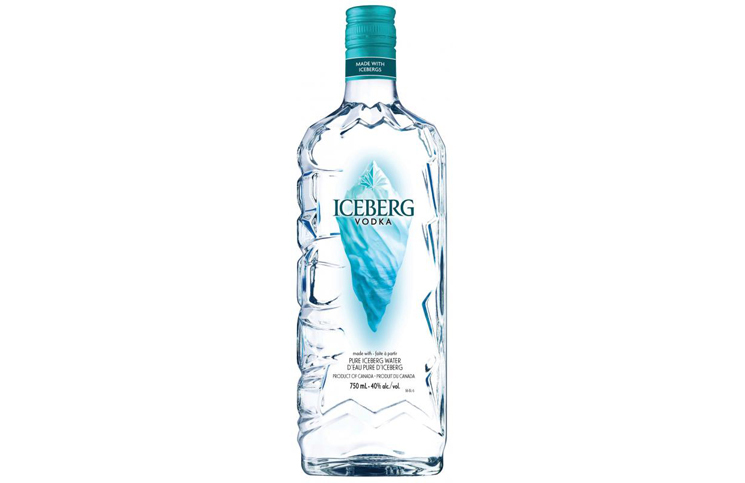 Iceberg Vodka (40 % ABV, 80 proof, $14.99) – A corn-based vodka made in Canada and diluted using water from icebergs in the Canadian Arctic. The nose is light and sweet with vanilla, citrus, and pepper. There aren’t many edges to the nose which is also vapor free. On the palate Iceberg Vodka is vanilla and powdered sugar forward. It’s light, sweet, and affable with a particularly nice mouthfeel with spicy black pepper and some light fire from the distillate. 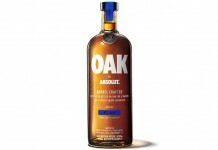 This helps with creating some nice structure, but it reads slightly acidic. The finish is slightly dry and combines black pepper with powdered sugar and vanilla. It still has a touch of the acidic quality of the midpalate. 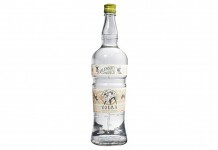 Iceberg Vodka isn’t a perfect vodka, but coming in at under $15, it does the job of being affable without being offensive. 80 points. 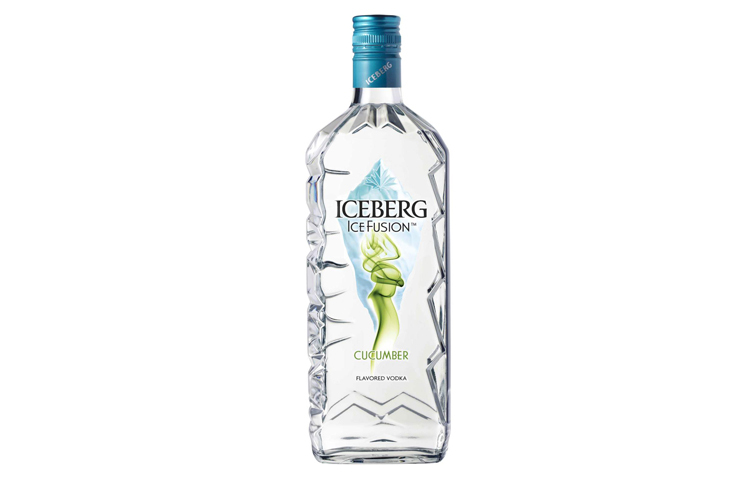 Iceberg IceFusion Cucumber Vodka (35% ABV, 70 proof, $14.99) – While some of the confection vodka flavors will slowly fade away, some flavors will always have their place on liquor store shelves. This is the case with cucumber vodka, a common and easy way to add some variety to the Bloody Mary. Cucumber is a tough flavor to nail as there are so many different varieties of cucumbers with a wide range of crispness and bitterness. The nose on the Iceberg Cucumber is Jewish deli-style pickle with more of the focus on the bitter cucumber skin. As with their base offering, the nose is soft and vapor free. On the palate, the cucumber from the nose mixes with vanilla and powdered sugar. The sweet notes help counterpoint the bitterness from the cucumber, but they are too pronounced and sweet, throwing the balance off. Things improve in the midpalate where the sweet is dialed back a bit and pepper is added to the mix. 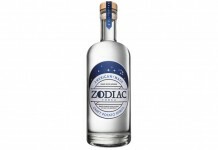 The best element of this vodka is the finish which is dry, lightly spicy, and presents the best cucumber flavor of the taste experience. 80 points. Iceberg Vodka delivers two solid offerings at a very low price, one standard and another cucumber flavored. Both worth seeking out for the value focused spirits consumer.